Audits are an external review of a company’s financial reporting accuracy. Most audits are conducted by public accounting firms at specified time periods, such as quarterly or annual accounting periods. Material findings in an audit report indicate significant errors or risks in the company’s financial information. Auditors issue a qualified opinion, stating the discovery of material audit findings. 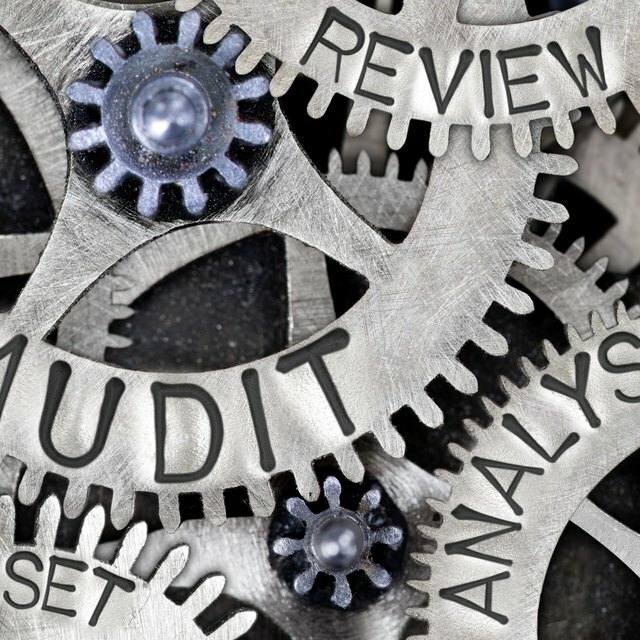 Material audit finds may include limitations in the scope of the audit, deviations from Generally Accepted Accounting Principles (GAAP), or concerns of the company’s ability to remain in business. Companies that receive a qualified audit opinion with material findings may be required to undergo a second audit, called a remedial audit. The purpose of this audit is to ensure that corrections have been made in the company’s accounting policy. Failure to correct or change accounting policies found during an audit may limit a company’s ability to seek outside financing for future business operations. Outside lenders and investors look negatively on material findings in an audit. The American Institute of Certified Public Accountants (AICPA) issues Generally Accepted Audited Standards (GAAS) for auditors and companies to use when auditing financial information.